If you listen to the Trashmagination podcast, you know I creatively reuse trash. My other hobby is playing taiko, or Japanese drums. You wouldn’t think those hobbies would have any commonalities – but they do! 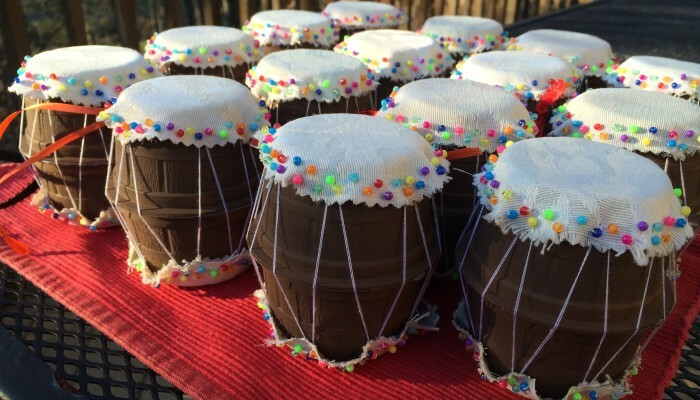 Most taiko built in North America are actually a great example of creative reuse. The Japanese word motannai means to regret waste and the word gomi means trash. 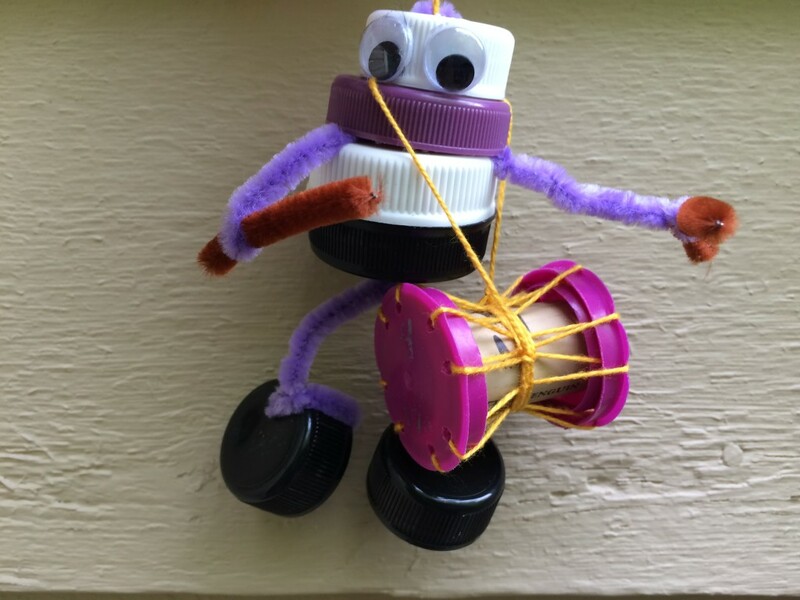 You can make a practice taiko from a trash can. 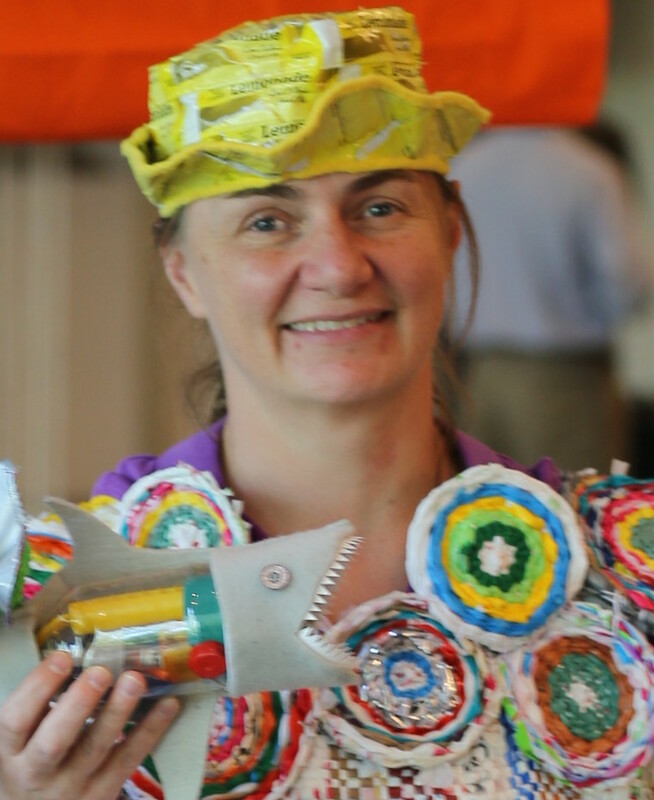 Both taiko and Trashmagination are built on the same value of interdependence. 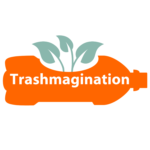 I first learned about taiko because of Trashmagination. Try a new activity – Expand your happiness by continuing to try activities, even when you think you are old enough to be set in your ways. 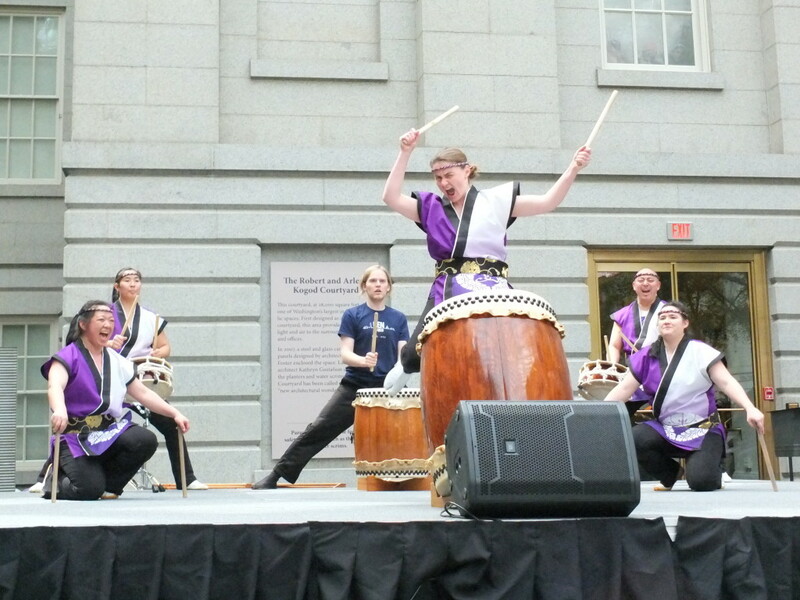 Find a taiko performance near you – Spring and summer is a great time to find taiko as we participate in Cherry Blossom events in spring and Obon festivals in summer. Find a group of people who want to chase a goal with you – It can be life-changing to be part of a group where everyone is motivated with the idea of doing something great. Check out our Performances page for shows, open houses and workshops. Follow Nen Daiko on Instagram and use the hashtag #nendaiko if you take photos or videos of us.